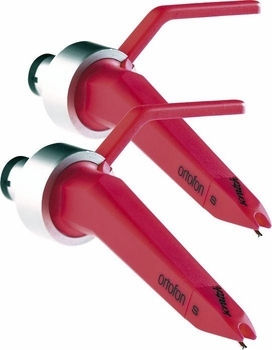 Ortofon CC Scratch Twin Cartridges DJParts - All Variety of Parts that DJ Needs. The Scratch was designed together with DJ s for scratch and back cueing. The rubber suspension is especially developed for scratch and back cueing. It uses a spherical diamond and achieves a high output (7.0 mV).